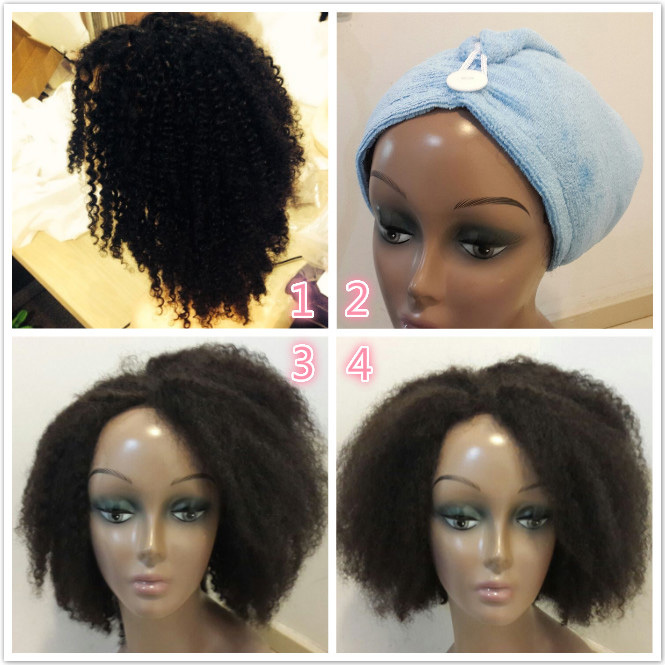 How to Get Your Wig Cap Size Color Chart How to Wash How to Put on a Lace Wig How to Store Your Wig Human Hair or Synthetic? 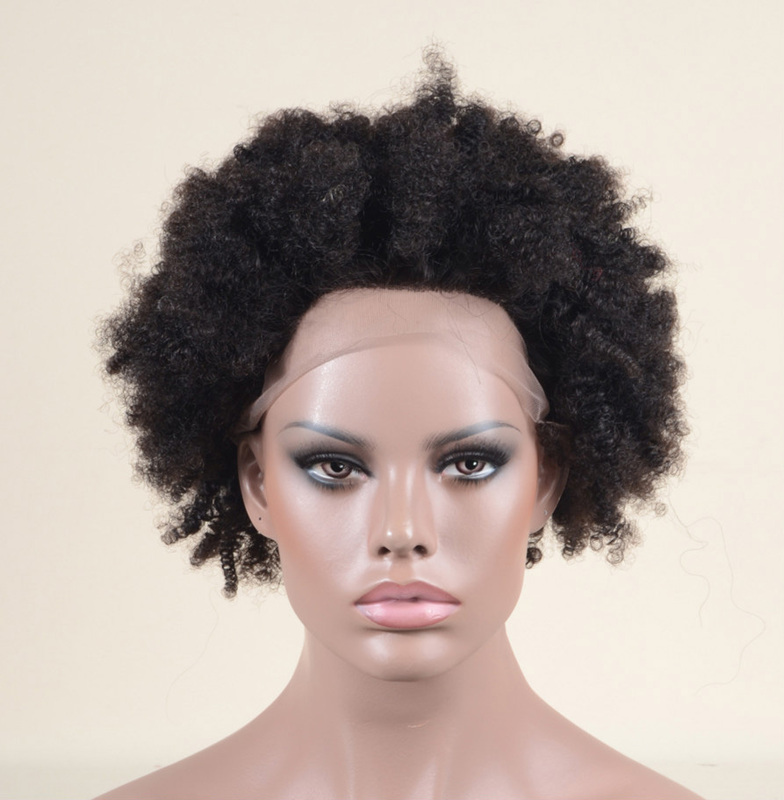 More wigs for the Valentine's Day~ Are you ready for the dating!! Coupons cannot be used with other coupons, cannot be used when buying clearance items. This flare wispy lash will give you a more everyday wear look and feel, shorter in the inner corner, longer in the outer corner helps to widen your eyes perfectly. By buying this product you can collect up to 9 loyalty points. Your cart will total 9 points that can be converted into a voucher of $0.09. Copyright © 2019 evahair.com. Copyright, All Rights Reserved.